We have internally a standard system to manage projects on the Development server. 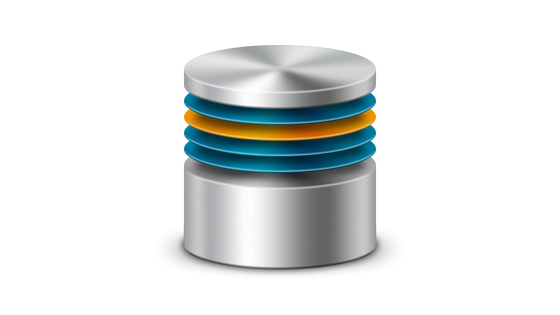 This automatically creates Git repository, WWW folders, MySQL databses for new projects. As well we have utilities to automatically backup Site, Database or sites/default/files folder. Truncate as many tables as possible. There is plenty of information available in the MySQL database that we don't need to transport to another server. It's usually information relevant only for the current state of our application. Archive your database. Making a tar.gz out of your .sql dump can drastically reduce it's size. You should never transport plain .sql files. You should now have at least half the size of your initial database dump. If you want to take this any further you can optimise your Drupal for less MySQL usage and better performance. I will prepare a new article on performance concerns of Drupal. Mainly you should consider removing Revision system, using a Memory cache backend instead of MySQL cache backend, using plain cache module like Boost to limit the number of MySQL queries on your server.